Running a business is no piece of cake. Even before the Affordable Care Act, each day had its own unique challenges that needed to be addressed. Now that the ACA has passed and we’re all subject to it, there are even more challenges employers face to remain compliant. We touched on this new mandate of a challenge last week, but to catch you back up to speed, employers basically have two options: to play along with the new ACA regulations and offer health insurance coverage to their full-time employees or pay a per-employee fine on their IRS return. So employers have to decide, would it be more worth it, in the end, to provide health insurance for their employees all year or pay the $2000 per employee fine to the IRS? - What will your effective “look-back,” “stability,” and “wait periods” be? - What employees are eligible for coverage offers? - Do you meet safe harbor requirements under the ACA? - How do health benefits fit into your overall compensation strategies? How will this impact attraction and retention of employees? - What downstream effects could this have on compensation strategies, competitiveness, and performance? And just when you get through challenges one and two, there’s challenge three: reporting ACA Forms 1094 and 1095 to the IRS. A lot of employers are worried about how this reporting will go down: who’s going to do it? And how much will it cost?? Well, worry no more, because this is where we can offer some relief! ACAwise is an all-in-one compliance management and e-filing cloud-based software. It’s designed to work with the information you already have, so set-up’s a breeze. Once your employees’ data is in the secure ACAwise system, the program tracks the data against IRS-issued business rules and regulations to ensure your compliance. 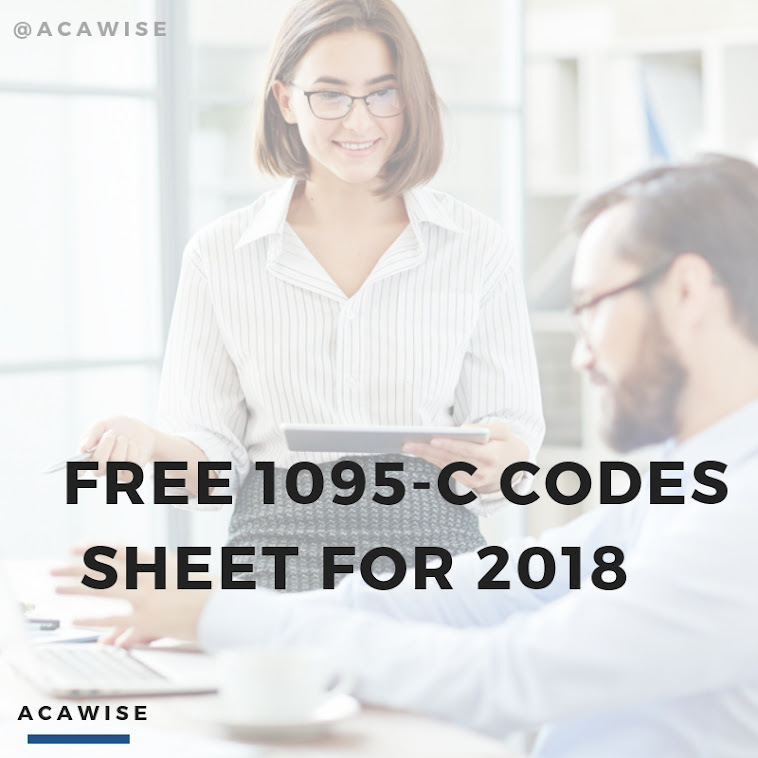 Then, when the IRS is ready to begin accepting Forms 1094 and 1095 via e-file (usually early January), ACAwise will create your ACA return for you! All you have to do is review and approve the forms and we’ll securely e-file them straight to the IRS at a fraction of the cost of our competitors. We even have a nifty postal mailing feature where you have us send out your recipient copies of Form 1095 for you! They leave our South Carolina-based headquarters by the next business day after you e-file. Head on over to ACAwise now to request a demo and set up your very own account!